Home / Fashion / Gossip / news / Romance / Checkout This South African Plus-Size Ladies - Which Will You Prefer? 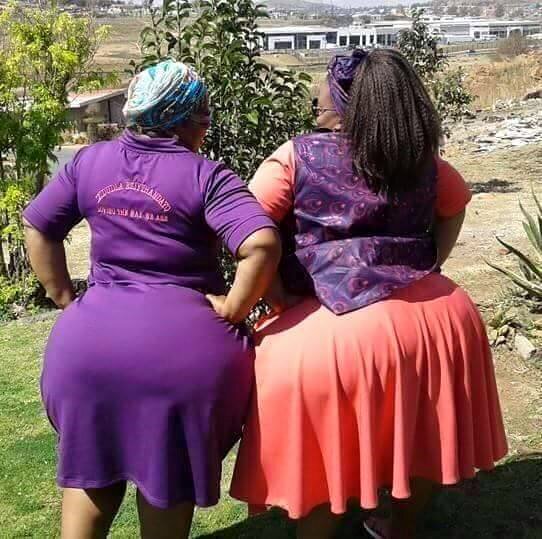 Checkout This South African Plus-Size Ladies - Which Will You Prefer? Nigerians thought they are the only ones with big back side, especially the Yorubas..lol. But guess what, you guys are still learning were South Africans dey...lol I meant no disrespect anyway but damnnnnnn. This is what I call "earthing wey pot" according to the late Sam Loco Efe. And to imagine that this is natural and without going under the knife to implant what ever they implant this days in advance world, makes it even more attractive. I think am imagining something..lol. Which will you prefer guys? Left or Right?